We specialise in providing commercial clients with automatic sliding doors to suit their needs. Take a look at our full range of commercial services. Talbot Auto Doors offer a range of solutions for residential customers who are looking for automatic or sliding doors and gates. Talbot Auto Doors installed a bi-folding automated gate for me. The experience from start to finish was fantastic and the end product brilliant. I had researched extensively prior to talking with Doug Surmon. Doug attended my house, listened to what I was after and made brilliant suggestions. I am so happy I chose Doug and his team and recommend them highly!! Happy customer. 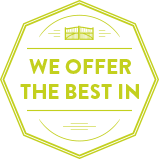 Talbot Auto Doors is your trusted local service for high-quality automatic doors. 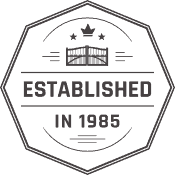 Sydney-based, our team has 30+ years of industry experience going into everything we do. 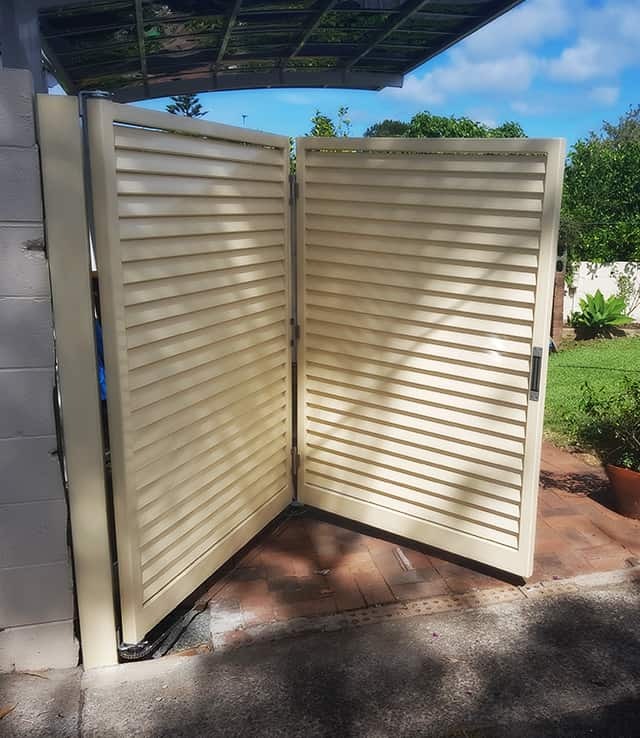 With our reliable automatic gate installation, Sydney customers can feel confident in the quality of our workmanship and the fairness of our prices. Our range includes both residential and commercial security gates. 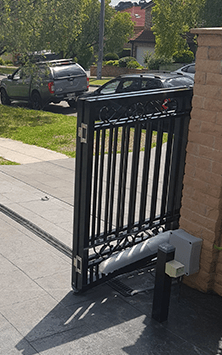 Sydney home and business-owners alike can trust in our product range to add security (and value) to their property with our quality automatic gate installation. Sydney locals need only call us on 1300 560 608 to book their installation appointment. But with our automatic door service, Sydney customers get much more than just installations. We also offer fast and affordable automatic door repairs to Sydney’s many suburbs, whether it’s a roller door in Bondi or a sliding gate in Peakhurst. We even offer 24-hour emergency automatic / hydraulic door repair. Sydney residents, we know there’s never a convenient time to have automatic gate issues, and that’s why we’re available round-the-clock to do repairs on your automatic sliding doors. Sydney home-owners and commercial clients alike can count on this 24-hour emergency service. 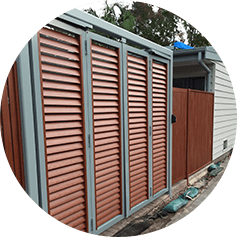 With our commercial gates, Sydney strata managers & business owners can get competitive prices on larger-scale installation projects – secure in the knowledge that our 30+ years’ experience in the industry means we’ll get the job done on-time. So whether it’s installing automatic swing doors for Sydney home-owners or commercial security gates for Sydney business-owners, our team can handle it. 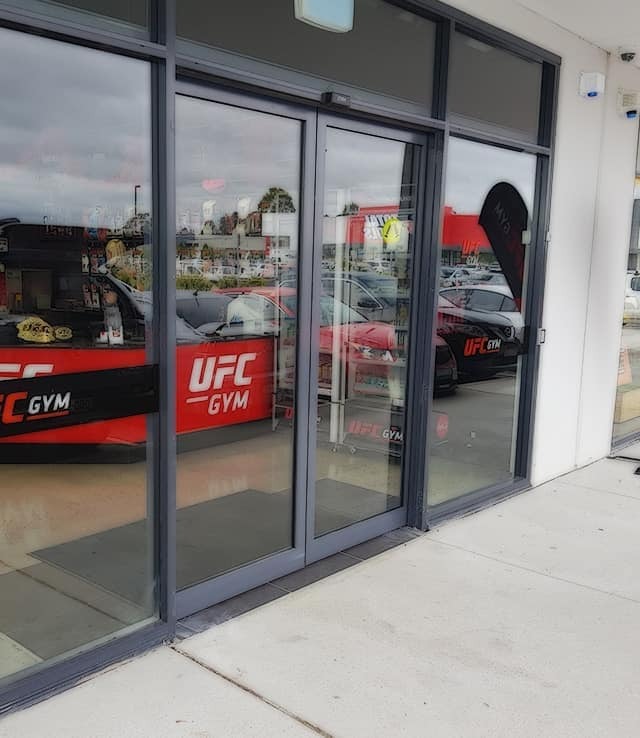 Talbot Auto Doors – call us on 1300 560 608 for the hydraulic door repair and automatic door installation Sydney can’t stop talking about.